Experience: With the kind of know-how that comes with over 36 years of successfully selling real estate, David Cowles can handle the most complicated real estate transactions. That, along with his insight and contacts on LBI has made him an expert at putting together smooth, trouble free transactions. Commitment to Real Estate: To do even a better job for his clients and to stay ahead of a very competitive field, Dave continues to further his professional education. David holds both the prestigious CRS (Certified Residential Specialist) and GRI (Graduate Realtor Institute) designations, placing him in the TOP 3% of REALTORS nationwide, as well as earning his Broker license. Attitude: Along with being professionals, you would be hard pressed to find Another Realtor with a more enthusiastic or positive attitude.it shows! Integrity: Clients trust David with some of their largest assets and it's a responsibility that he takes very seriously. 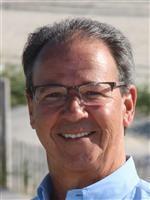 Results:Dave is consistently a best seller on LBI, selling some of the highest recorded prices on LBI. While past results may not be the only measure of success, when it comes to selling your home can you think of anything more reassuring to go by? 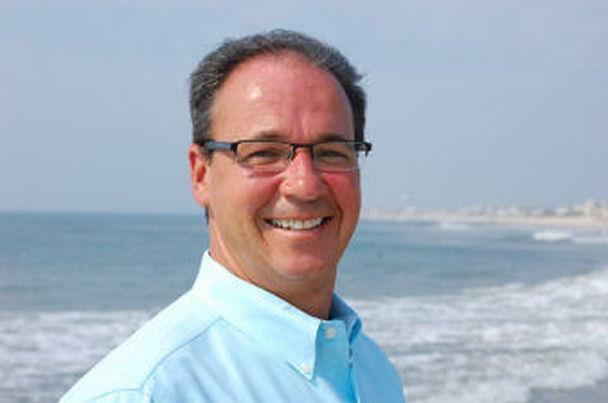 Education: David has a Bachelor's degree in Economics from Windham College, Putney, Vermont as well as extensive training with the world greatest real estate educator, Howard Brinton.